We just wanted to say thank you for a job well done! 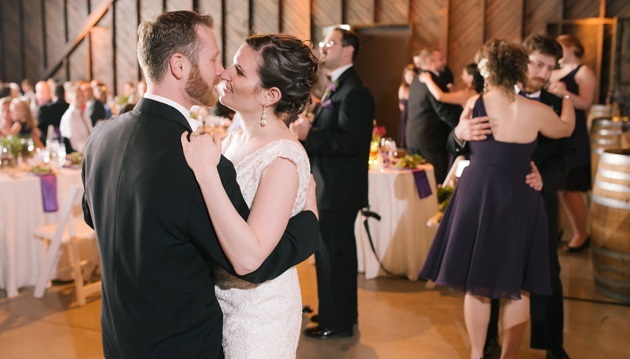 We had such a great time at the reception and so did everyone else (thanks to a great DJ)! We were so pleased with the way everything went and to see everyone dancing! Thanks for helping to make our wedding day so perfect! Thank you for your wonderful DJ work at our wedding. You brought a warm professionalism to the occasion and kept everyone on the dance floor until the end. 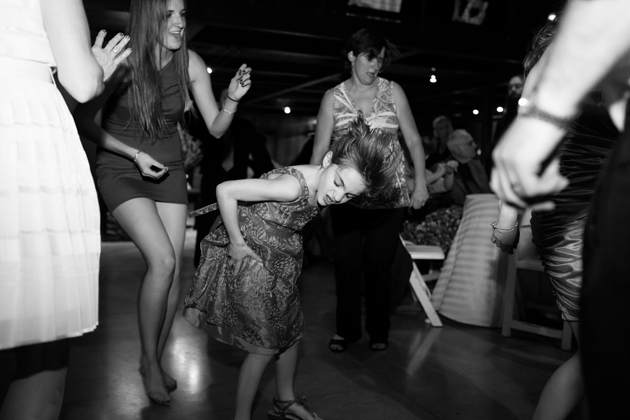 I think guests of all ages enjoyed the music and dancing. We particularly appreciated your skill at transitioning the music from the cocktail reception to the dancing, “reading the crowd” and keeping spirits high. All that was left was for us to relax and enjoy! Thank you again for being the DJ at our wedding. You did everything just right. The music was excellent! And the reception was talked about for months afterwards. 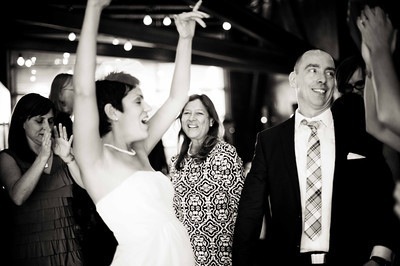 Truly, even if it hadn’t been my wedding, it was the best and most fun wedding I’ve ever been too. Thank you for being part of that. [We] wanted to say thank you so much for making our wedding a great party. You were extremely accommodating throughout the whole process. And we thought you did a great job spinning some great songs so everyone could enjoy themselves on the dance floor. Thank you so much for providing the music for our wedding. You did an excellent job. Everyone had a blast and the music selection was perfect. Thanks for taking care of the changes I made. I truly appreciate all of your efforts. You did a great job entertaining such an age-diverse group. Your enthusiasm for your work was very visible and had the effect of drawing people into the fun. The music was perfect. Everyone was pleased. Thank you for the music games for the younger set. They really enjoyed that. Having such great memories of all enjoying themselves will be with us all. Everyone had a great time at the dance and I heard nothing but compliments about you and your pace and selection of music. I would like to thank you again for doing a great job and I look forward to next year’s dance. Thank you for your excellent DJ services. Your work is exactly what we needed for our wedding day. I apologize for the major thunderstorm (I know, out of my control), but you handled everything professionally and perfectly. We haven’t stopped hearing [from our guests] about a wonderful job you did. You were amazing! You played all of our requests and made the party a hit. You are very kind, and by far the best DJ I have ever seen in all the events I have been to in my lifetime! You made it an event to remember forever. From wedding receptions to birthday parties to outdoor celebrations (nearly 1000 “memories” and counting), here is a selection of photos from some of the events we have had the honor to DJ. We hope some day we may have the pleasure of including a photo from your event here too!